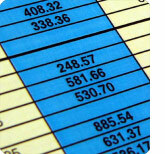 SOFTWater, our utility billing software, has been a leader in the utility billing field since 1986. 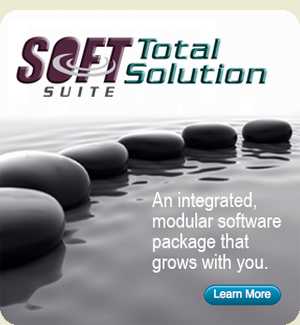 It is the foundation of our SOFTSuite Total Solution of products that integrate seamlessly to make a flexible and user-friendly software package. With SOFTWater, you’ll have the power to bill water, sewer, sanitation, gas and/or electric. 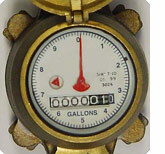 Easily manage one utility service or many, metered or unmetered. Additionally, SOFTWater has unique capabilities that you probably never knew you wanted. 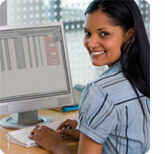 SOFTRead Software Bridges the Gap! 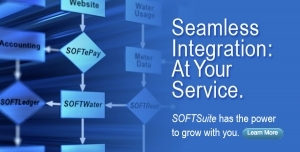 No matter what reading system you use, SOFTRead bridges the gap between it and your SOFTWater Utility Billing Software. SOFTRead offers unmatched ease of use and functionality in the field and in the office. It interfaces with the major meter reading systems: Badger, Itron, Sensus, etc.. And SOFTRead integrates SOFTWater seamlessly to our Workabout Pro with CE.NET. 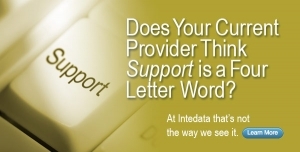 You’ll finally be able to exchange data between your reading system and your utility billing software with ease. SOFTLedger is financial management software that provides multi-fund accounting with ease. It manages Payroll, Accounts Payable, and Budgets, as well as generating P&Ls, Balance Sheets, and other traditional accounting reports. Once you add SOFTLedger to your SOFTWater Utility Billing Software, you’ll finally have easy, seamless, real-time integration between your accounting and billing software. 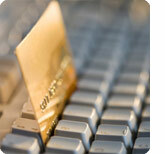 Did You Know That Over Half Of All Americans Pay Their Bills Online? 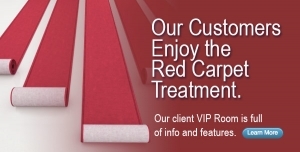 Now your customers can, too. Add SOFTePay to your SOFTSuite and within minutes, you’ll have your own Web site, ready to accept payments by credit card, check or savings. 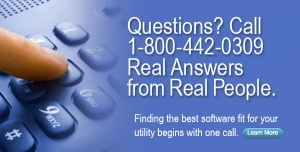 Best of all, these online transactions will post automatically to your SOFTWater Utility Billing Software. You’ll love the freedom of receiving approved payments into SOFTWater with just a click of the mouse. That alone saves your utility time and money. In fact, SOFTePay can pay for itself! 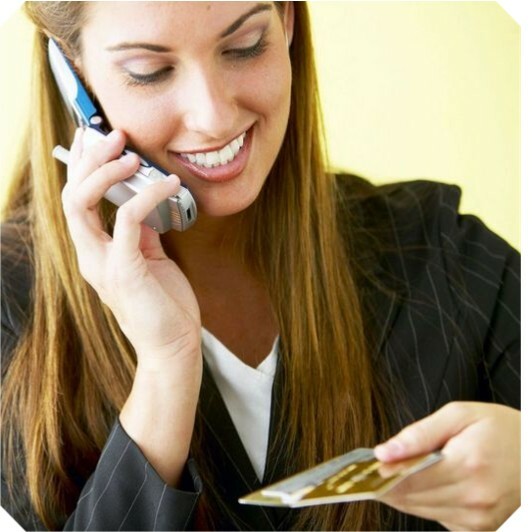 SOFTtelPay is a fast, simple and convenient way for your customers to pay their bills by credit or debit card over the phone and on the web. It's safe, it's simple, and it's available 24 hours a day, 7 days a week -- all with no merchant or transaction costs to you!